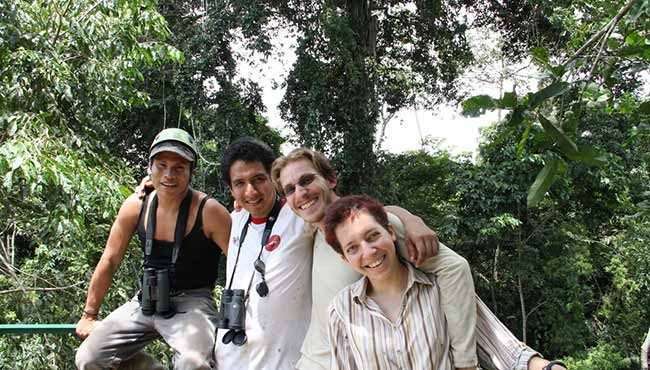 The Macaw Kingdom is an award-winning documentary featuring the everyday work of scientists in the Tambopata region of Peru, and showing how they collect important scientific data to conserve this biodiversity hotspot. It was a winner in the section of International Film Review / Scientific documentaries at the International Nature Film Festival Gödöllő in 2018. 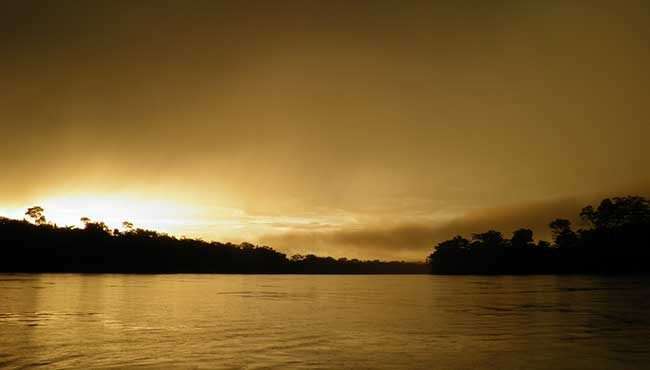 In February, 2016 the nine members of an international scientific expedition finally got onboard of an Amazonian motorized canoe. It took 4 days for them to reach the location. 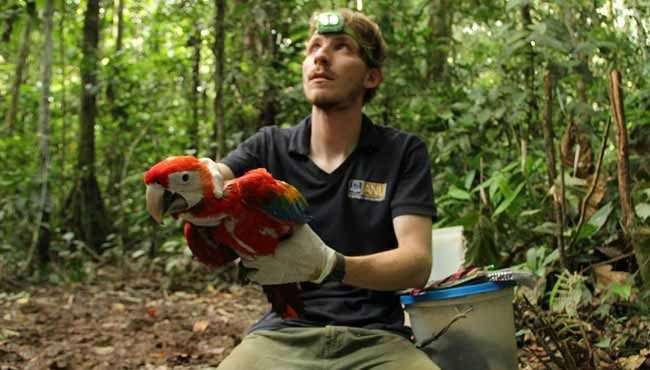 After setting up their base camp in the rainforest, researchers climbed giant trees, investigated nest hollows, captured and tagged young macaws and collected blood samples and feathers for genetic analysis. 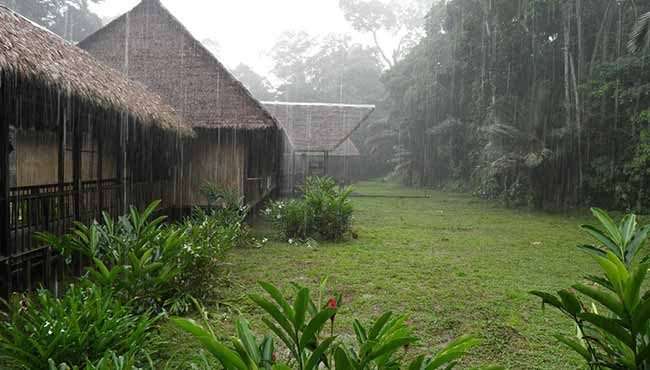 But doing serious scientific work in the Amazon is not an easy feat. Jaguars visit the camp, wasps attack the climbers and parasites hunt and bite every free piece of skin. Despite all the challenges the team returns to the lab with the invaluable samples that can help us understand the status of an isolated parrot population. 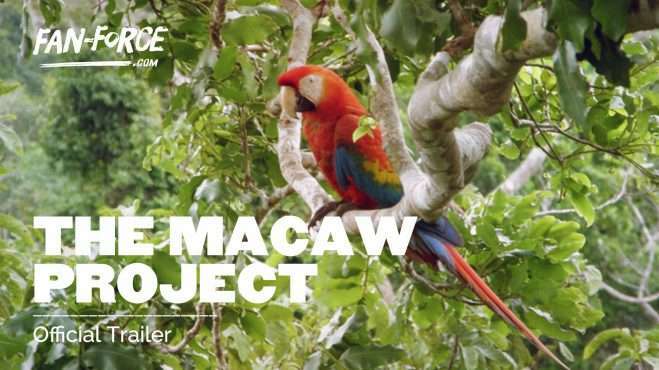 The Macaw Project – Biologists, Ecotourists and Local Communities for the Amazonian Rainforest, is a 26-minute documentary of macaw conservation research filmed in the Peruvian tropical rainforest. 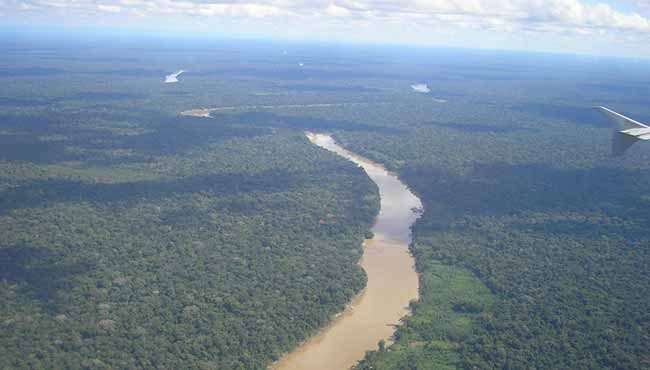 The documentary was made with the aim to direct public attention towards the problems that macaws and other creatures face in their natural habitat and the importance of scientific conservation research in this region. This film differs from previous nature documentaries because it is filmed mainly by the researchers themselves; something that is rarely seen on the screen. We explain the newest methods of conservation biology and present up-to-date findings in a comprehensible way in this spectacular movie. Follow The Macaw Kingdom and stay up to date with screenings and news.